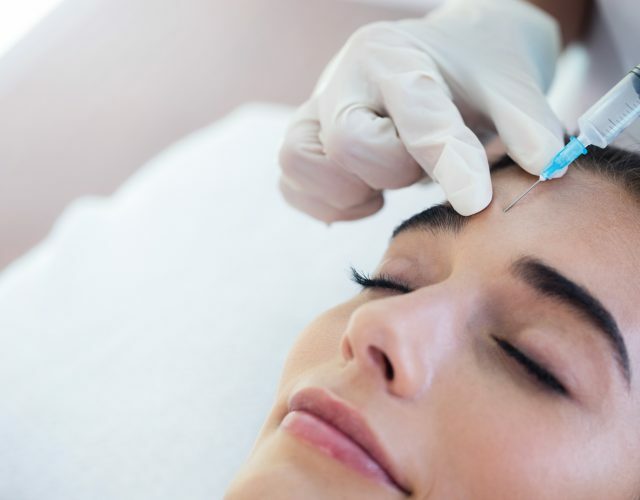 Botox is derived from a bacteria Clostridium botulinum, which makes a powerful neuro paralyzing agent. In skilled hands, we can take advantage of this agent to make the face look years younger. Wrinkles are caused by unwanted tightening of certain muscles in the face, by targeting these areas wrinkles can be eliminated. The majority of the cost of botox, and many other cosmetic medications, is in the actual product. We charge $10 a unit compared to many competitors cost at $12-16 per unit. 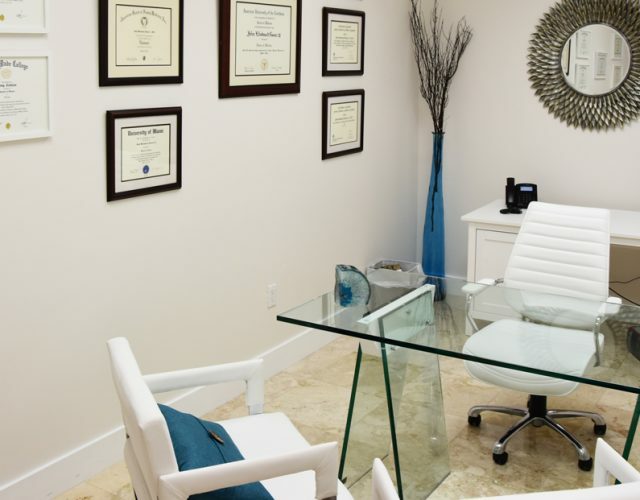 Additionally, our office is enrolled in Allergan Brilliant Distinction’s program, meaning every time you do a treatment with us you earn points toward your next treatment. Every person’s body is different and reacts differently to the Botox. However, most people notice the effect begins 7 days after treatment and lasts for around 3 months. 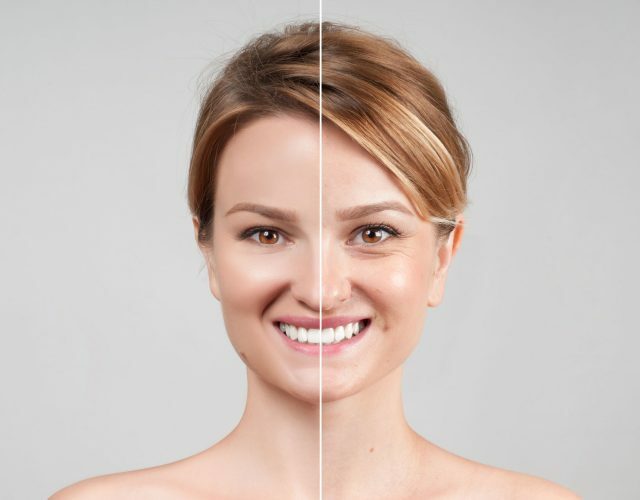 Come in today for a free consultation to see how botox can bring out the younger you!